Video installation. 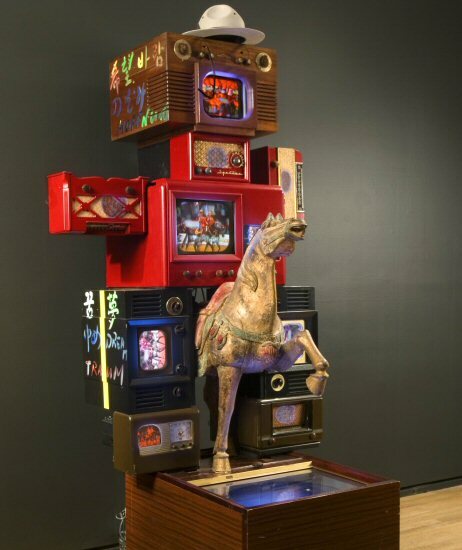 Collection Musée d’art contemporain de Montréal. Photo: Louis Lussier. Courtesy of the artist and the MACM. 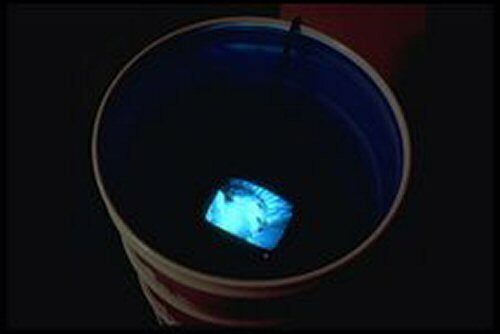 Bill Viola, The Sleepers (detail), 1992. Interactive sound installation. 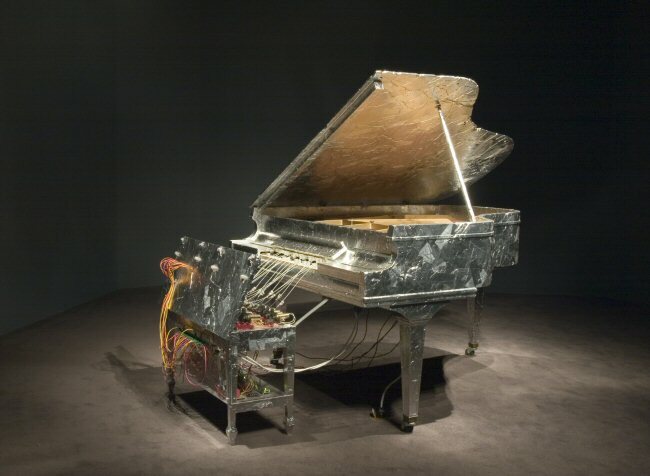 Collection Musée d’art contemporain de Montréal. Photo: Richard-Max Tremblay. Courtesy of the artist and the MACM. Interactive video installation. 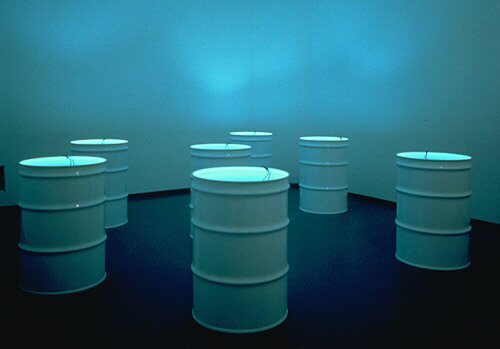 Collection Musée d’art contemporain de Montréal. 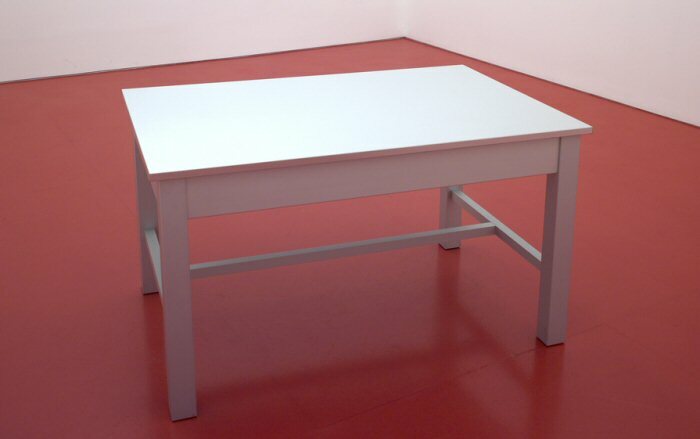 Max Dean and Raffaello D'Andrea, The Table : Childhood, 1984-2001. Photo: National Gallery of Canada. Courtesy of the artists and the NGC. The sign during restoration in the National Gallery of Canada's restoration laboratory, (2006). Photo: DOCAM. Courtesy of the artist and the NGC. Photo: National Gallery of Canada. Courtesy of the artist and the NGC. Photo: Christine Guest. Courtesy of the Montreal Museum of Fine Arts. 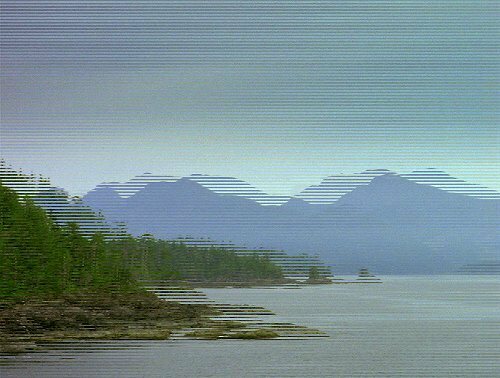 Initiated and managed from 2005 to 2010 by the Daniel Langlois Foundation, DOCAM's primary objective was to develop new methodologies and tools to address the issues of preserving and documenting technological and electronic works of art. In addition, a number of educational activities such as case studies, seminars and international summits were undertaken and generated many audiovisual documents, which are also available on the DOCAM Web site.